Click here to see the most recent newsletter. Our sister club is the Rotary Club of Kashihara, Japan. 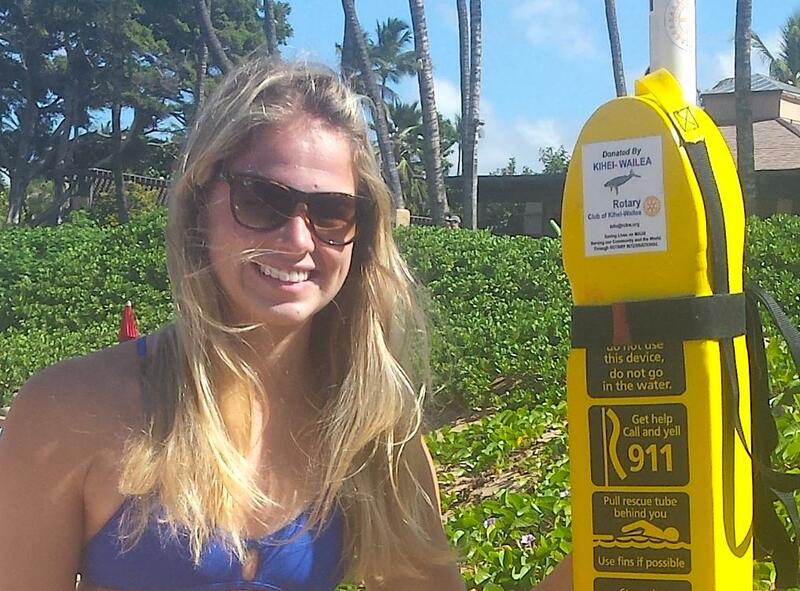 Welcome to the Rotary Club of Kihei Wailea. 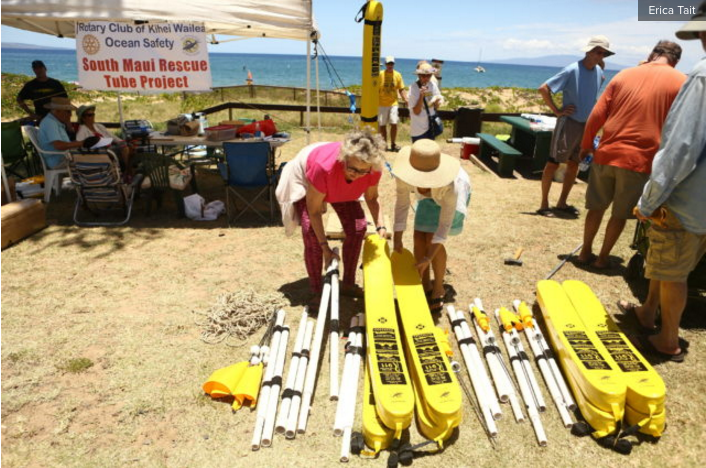 As we enter our 40th year of Service above Self, Community projects will continue and expand as we meet the needs of our keiki—our children, teens and other citizens in South Kihei/Wailea. 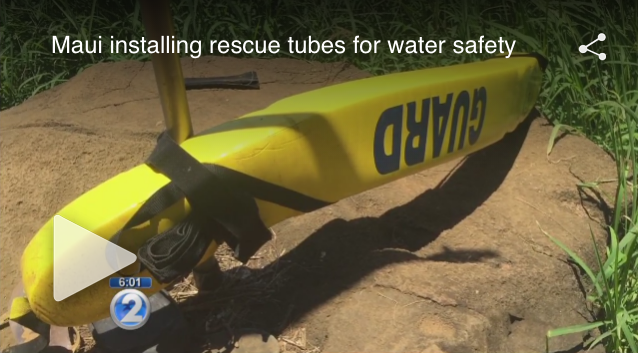 Such projects as the rescue tubes now seen along the south beaches of Maui have already been responsible for the saving of lives—approximately 12 as of July, 2018. 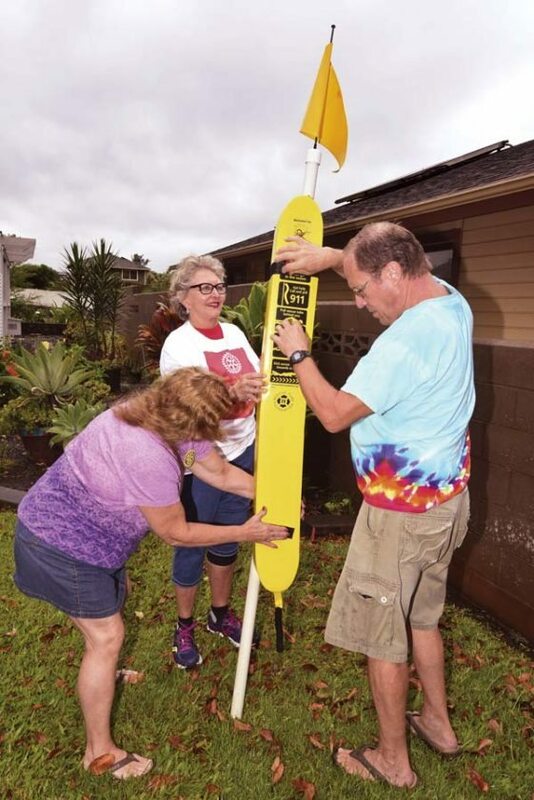 Dictionaries for every third grader at Kihei, Kamali'i Elementary Schools and Kihei Charter school every year, projects at the Kihei Youth Center, High School and other scholarships, support for Maui Food Bank, are among our many projects. 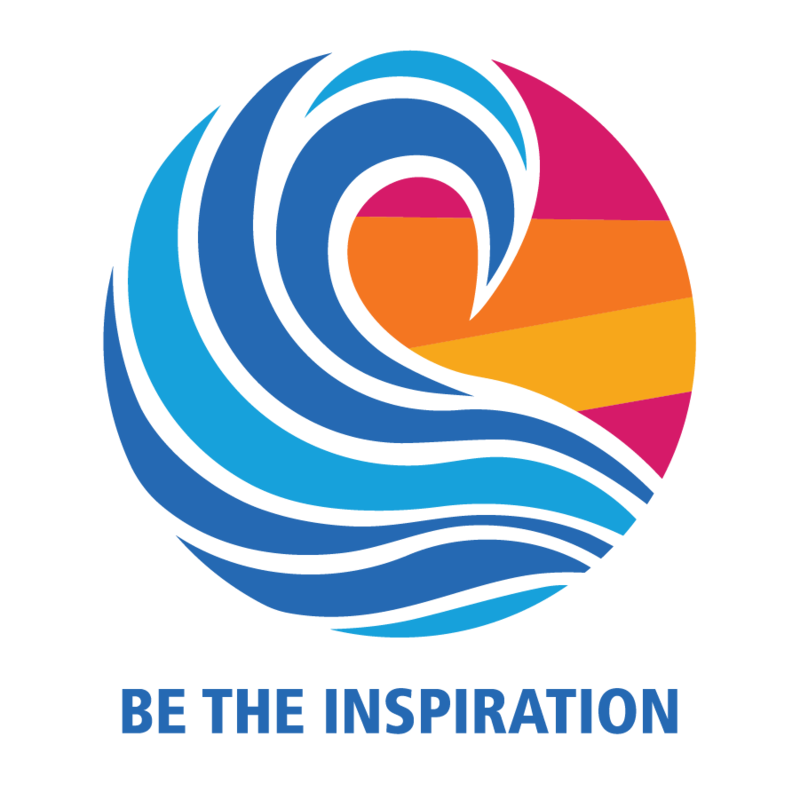 This year's Rotary International theme, "Be the Inspiration" reminds us all to breathe in the spirit of continued Commitment and to breathe out our Action in the Community. 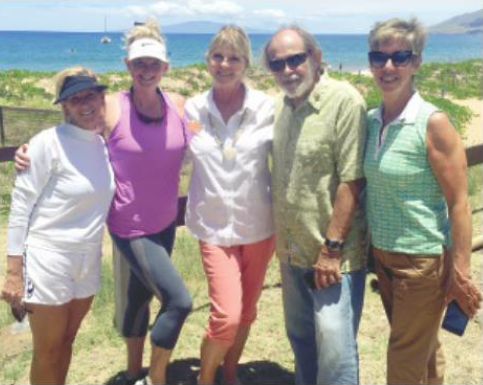 Everyone is welcome to join us at our meetings on most Wednesdays from noon to 1:00 at Mulligans on the Blue in Wailea. RCKW has a varied and informative guest speaker lineup for the year and we encourage you to, “Come My House”—Mulligans for a delicious lunch and continuing Fellowship with visitors and members. We look forward to your presence and some delightful “Talk Story” time. 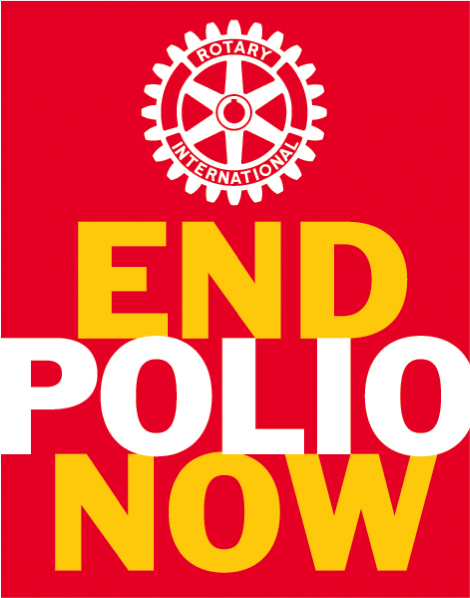 "In the spirit of the Rotary Four-Way Test, strive to improve the lives, health, and well-being of citizens (with a special emphasis on children) in our community and that of underprivileged communities around the world. 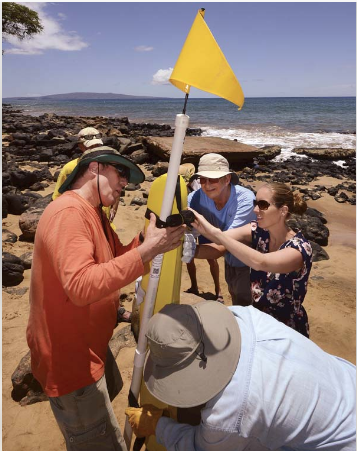 Achieve meaningful results for our service projects in an atmosphere of fun, fellowship, and aloha." 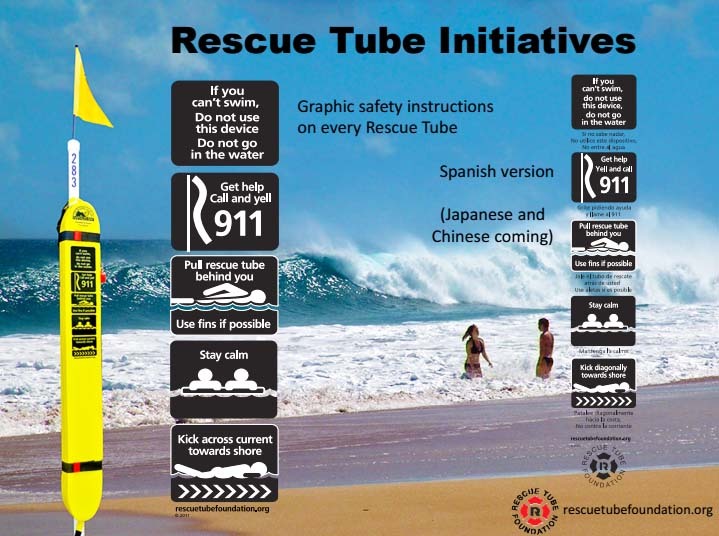 Initiated by Pediatric Orthopedic surgeon, Dr. Mark Barry from Rotary Club of Kihei-Wailea (RCKW) on Maui. RCKW has partnered with RC Honolulu Sunrise, District 5000 and the Rotary Foundation to support this unique surgeon training initiative at Muhimbili Orthopaedic Institute (MOI) in Dar Es Salaam, Tanzania. The host is Rotary Club of Oyster Bay in Dar Es Salaam. A Vocational Training Team (VTT) Grant was secured to sequentially bring five Pediatric Orthopedic surgeons from the United States for 3-4 weeks at a time to train 3 top local MOI surgeons in the sub-specialty of Children’s Orthopedics. This is the 5 month final stretch of a 2 year formal fellowship training program at MOI. 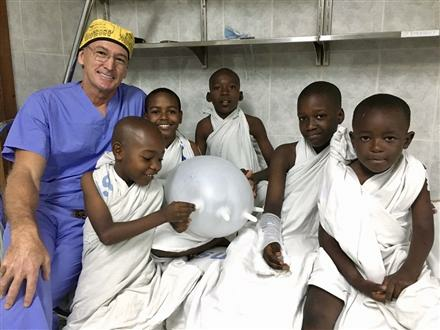 Upon completion, these will be the only formally trained Pediatric Orthopedic surgeons in Tanzania, a country of 55 million, where half the population is below 18 years of age. The fellows plan to establish the first permanent “Center of Training Excellence” in Pediatric Orthopedics in east, central and southern Africa. The meetings start at 12 noon and end at 1:00 pm. Mike O'Dwyer of Mulligan's has been a Rotarian and continues to be a great Friend of RCKW. For $15.00 you'll get a wonderful, fulfilling buffet meal made on site and even have the opportunity to for a pint of Guinness at this famous Wailea Irish pub and restaurant! 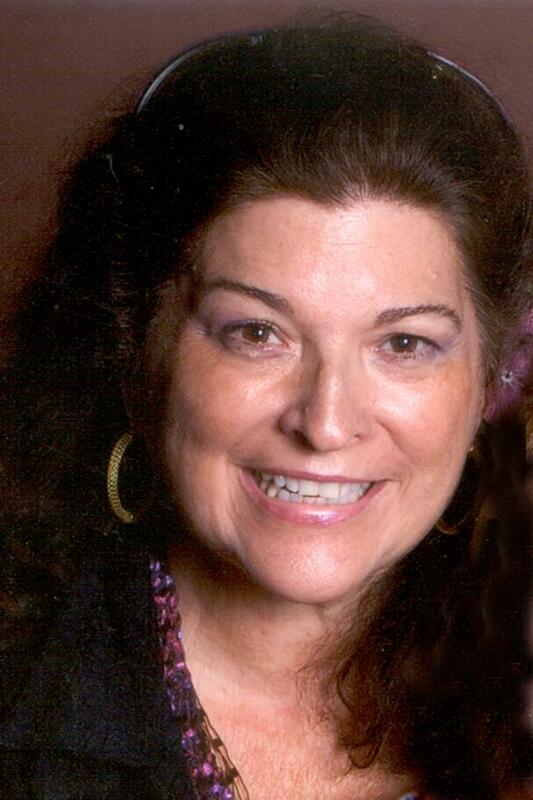 Please find a replacement if you are unable to attend and let Joanne know.